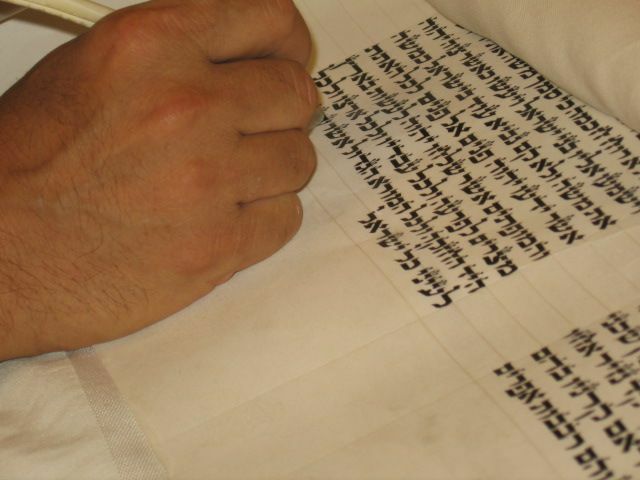 For our Sages the precise words of the Torah and even their spelling, had meaning, this is because the letters that make up the words are vessels for the light of God. 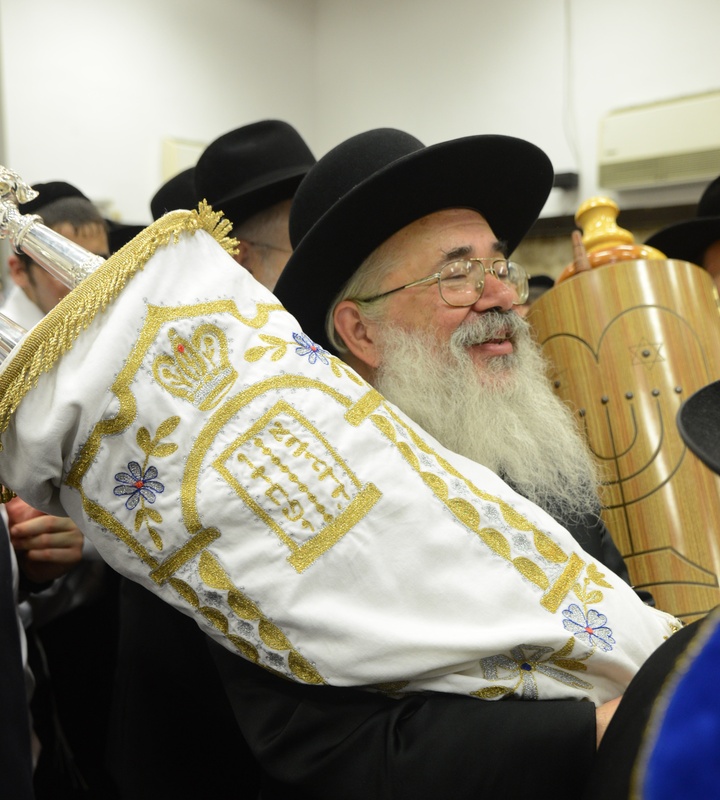 If we take the Sefer Torah, then all its wisdom is contained in the light of the white parchment. But if it were not for the black letters, the absence of light, we would not know what it is telling us. 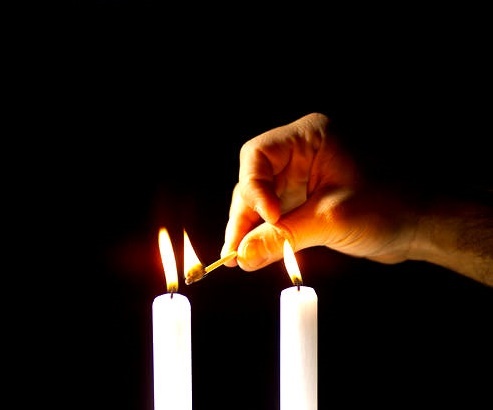 By learning the words and terms of the Kabbalah, the innermost portion of the Torah, we also gain understanding of our own lacks of light and how these transform into desires. We need to ask ourselves the question, are the words, and sentences which form my life truly reflect my deepest desires? Today we study the term “zivug” which refers to the union of opposites. In the Kabbalah it refers to the entry of the light of God into the vessels, and in our lives applies particularly to our relationships. On a personal note I wish to give thanks to HaShem that after a long period of illness I am able once again to write and broadcast these short shiurim, and to my dear family and chevrutas who all helped me with their encouragement and prayers. We often have questions: is the way that God runs the world really good? What we are asking for actually is certainty. we want to see , feel and experience only good! But God hides Himself from us in order that we have a chance to give to Him, unconditionally and in this way come close to Him. This way is the way of faith and is known in the Kabbalah as the right- hand line, the line of Chesed. It is the consciousness of giving unconditionally. According to our faith, we need to feel happy and content, even when things seem to be the opposite. To come to this state of consciousness we need the Torah, as the light from the Torah brings us to the good way. If we can come to this faith in God as the Giver of all Good, then God reveals to us the inner wisdom of the Torah. This is the consciousness of knowledge, called the left- hand line of consciousness. But the Sages have taught us that it is forbidden that a person’s wisdom should be greater than his good deeds, so therefore his wisdom needs to be clothed and covered by his deeds of loving-kindness. This is the middle line of Torah. This is the ultimate harmony and balance brought by the Torah. The Creator is perfect and whole, the Zohar teaches us that the entire creation, the higher worlds and the lower worlds, and all that is in them, add nothing to His essence. It arose, in his simple will, to create the worlds, and to bring forth the created beings, to bring to light the perfection of His works, His Names and His attributes, which was the reason for the creation of the worlds. “For they are a garland of grace for your head, and necklaces about your neck” ( Proverbs 1:9). The night of the Bride: when God’s light is concealed. 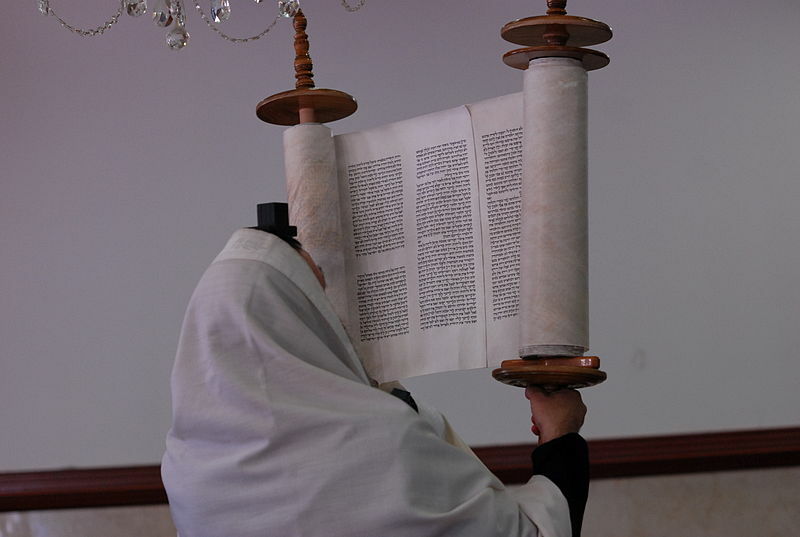 In the beautiful imagery of the Zohar , the Bride and the Bridegroom, the Knesset Yisrael, and the Holy Blessed One, come to the wedding canopy on the day of Shavuot, the day of the Giving of the Torah. 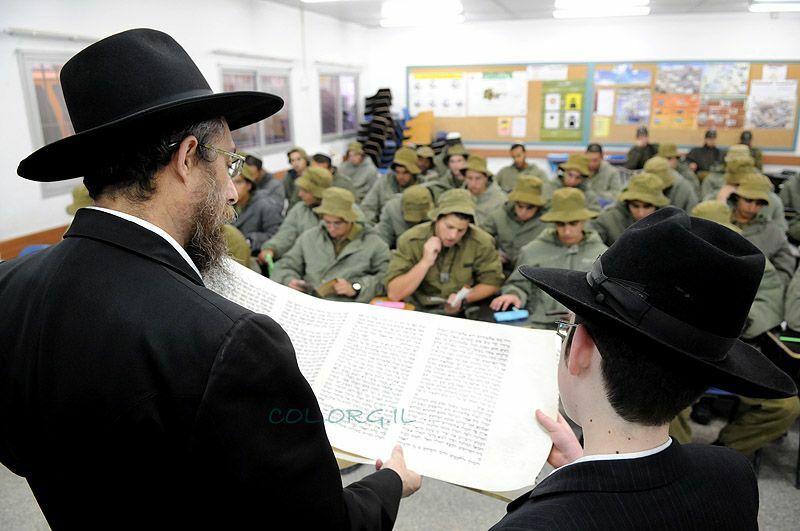 The previous night is spent by the companions of the Bride in studying and practicing the Torah, all through the night. However, Rabbi Ashlag, in his tremendous teaching, the Perush haSulam on the Zohar, teaches that the essence of Shavuot and the essence of the redemption are the same. Likewise the night in which the Bride joins with Her Creator, not only refers to the night before Shavuot, but refers to the long days of exile when the forces of separation rule over us, turning us away from our Maker. Yet the Zohar teaches that it is precisely in this time of the concealment of God’s light that the souls join with the Holy Blessed One. 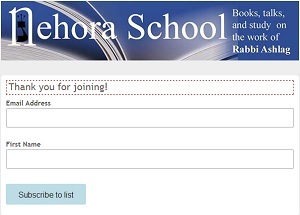 With grateful thanks to Dvorah Hoffman and the chevrutas in Tsfat for enabling this learning. We are living in turbulent times; on the one hand the light of redemption is undoubtedly getting nearer and with it an increasing consciousness of the light of God in the world. Equally, the destructive elements of the world seem to be growing in strength. This is not the first time that the Jews have faced these huge polarization of energies. They did so at the time of Purim 3000 years ago. Rabbi Yehudah Lev Ashlag in 1948 gave an oral discourse on the inner meanings of the festival of Purim. Through his insight into the inner meanings of Megillat Esther,we learn what choices were open to the Jews then and how we can learn from their experiences now, 3000 years later. Not only in the scale of world events, but right in the small details of our lives, the choice of how we receive the light of God also applies in the small details of our daily lives. 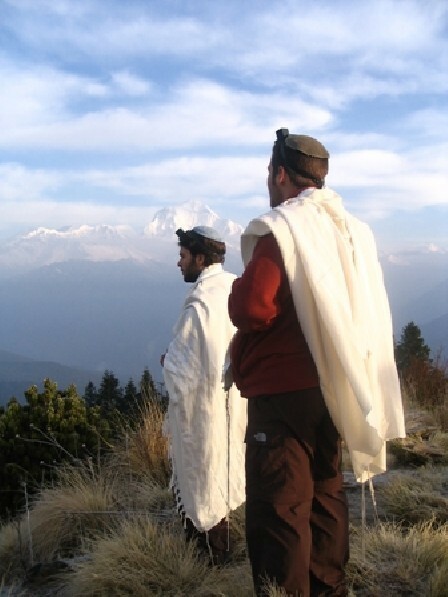 Let us give to God and to our fellow man according to the way of Torah, the way taught by Mordecai the Jew, and thus each of us, in our own small way may contribute to the redemption of all mankind through the light of God. This talk was inspired by the oral discourse taught by Rabbi Yehudah Lev Ashlag at the festival of Purim 1948, recorded by his son Rabbi Baruch Shalom Ashlag. Printed in Shamati and in HaShem Shamati Shimecha (with a commentary by Rabbi Avraham Mordecai Gottlieb). With grateful thanks to the women of the Tsfat Beit haMidrash and to my chevrutas, James Torrance, Ilan Ben Gal, Ofra Dekel, Jodie Lebowitz Davis, with whom I learnt this article and who inspired me with their delight and enthusiasm. Our inner Cain and our inner Abel: Can we identify them? Rabbi Ashlag teaches us that all the elements to be found within the Biblical narratives are to be found within ourselves. Furthermore, the parts of the Torah that relate how the Creator revealed Himself to our forefathers, and their happenings, help us to shed light on our own behavior and help us to clarify for ourselves how to come closer to the Creator in affinity of form in compassion and giving. The story of Cain and Abel is a representation of the paradox we all live with, of the conflict between the ego and the soul and how we deal with them. By asking the questions: Which part of me is my inner Cain? Which part of me is my inner Abel? and looking at the motives and actions of the protagonists in the story, we can see how we may prevent our inner Cain from “murdering” our inner Abel.